ScorpionTrack Fleet Tracker: Proactive fleet tracking system with optional S7-ALS monitoring. ScorpionTrack Fleet's innovative technology is helping to drive fleets forward, whether you have a fleet of 5 or 500. The ScorpionTrack Fleet system allows you to manage vehicles and drivers with precision, and increase productivity while saving time and money. 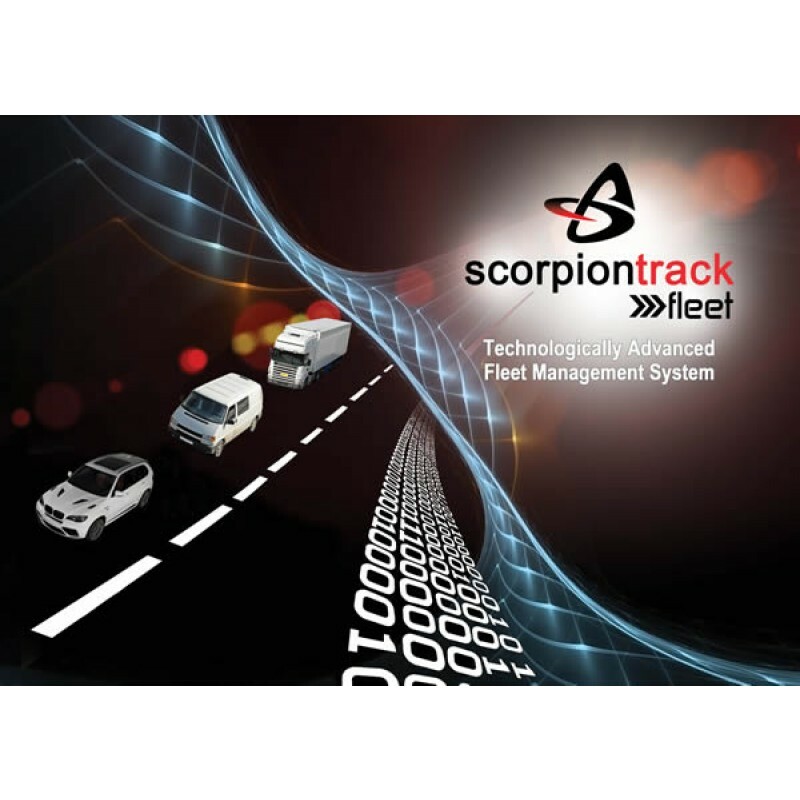 Our technology makes the vehicle installation procedure fast and simple, for both dealerships and fleet managers, its easy to see why ScorpionTrack Fleet is the correct choice for your business. With subscription costs equivalent to just 23p/day for each vehicle in your workforce - ScorpionTrack Fleet offers the most affordable yet high quality system on the market today. From Scorpion Automotive, a trusted brand established in vehicle security since 1973. 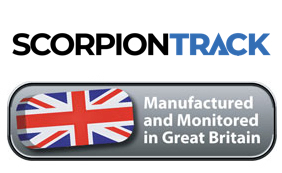 ScorpionTrack Fleet allows you to monitor all of your vehicles in real-time on the live map and dashboards. In addition to vehicle tracking, ScorpionTrack Fleet provides other dynamic real-time information about vehicles, alerts, drivers and geofences, all of which are updated dynamically by our server and innovative web application without the user needing to ever refresh the page. The ScorpionTrack Fleet app allows owners to view the location of their vehicle(s), view journey history, manage account details and communicate directly with the Scorpion Monitoring Team. Download the free ScorpionTrack Fleet App in iOS or Android from your app store. Search ‘ScorpionTrack Fleet’. With the option of 24/7/365 Theft Monitoring provided by the ScorpionTrack Monitoring Centre, the ScorpionTrack Fleet system provides customers with the peace of mind that comes from knowing their fleet’s security is in the very best hands. ScorpionTrack Fleet customers who opt for Theft Monitoring are also assured that the system and monitoring service provided has been subjected to Thatcham’s rigorous test criteria and caters for the insurance industry’s S7-ALS (asset location system) standards. Any Questions about the ScorpionTrack Fleet?